Nurses are highly respected health professionals with a great depth of skill and knowledge. Few professions offer such challenges and rewards. If students are looking to make a difference as an invaluable part of the healthcare system, then a career in nursing will help them do it. 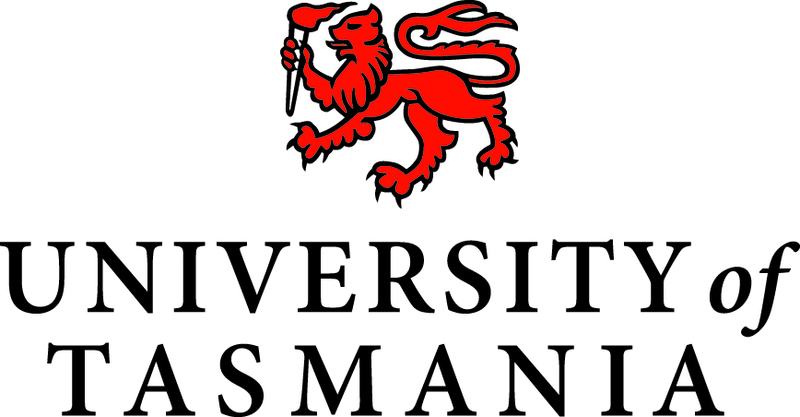 The University of Tasmania offers nursing education and training both in the classroom and through strong industry partnerships. Graduates go on to work as nurses and midwives in a range of areas including chronic disease management, mental health, workplace safety, rural and Indigenous health and emergency medicine. Depending on the specialist strand chosen for their Graduate Diploma of Advanced Nursing, graduates may apply for formal endorsement of their qualification by Nursing Boards.